For all the working mothers, it is really difficult to manage everyday chores especially when these involve cleaning the messy stains. But, don’t worry as we have found some smart hacks for you to make your life easy. 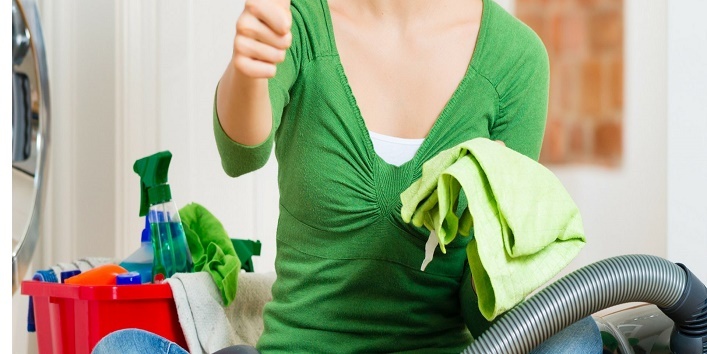 So, here are some cleaning hacks for Working Mothers. 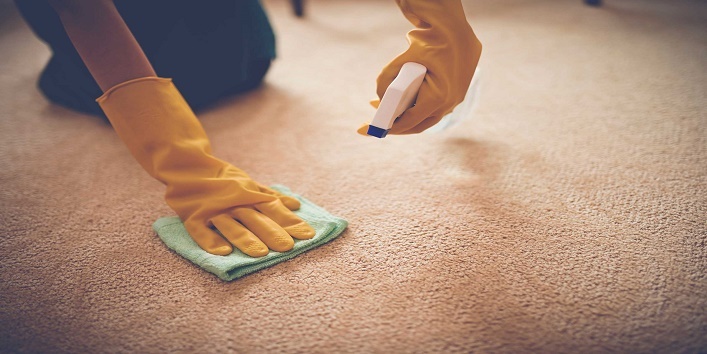 Carpets are something that adds a lavish touch to your rooms but, when they become dirty, they turn into the breeding ground of various germs leading to infections. 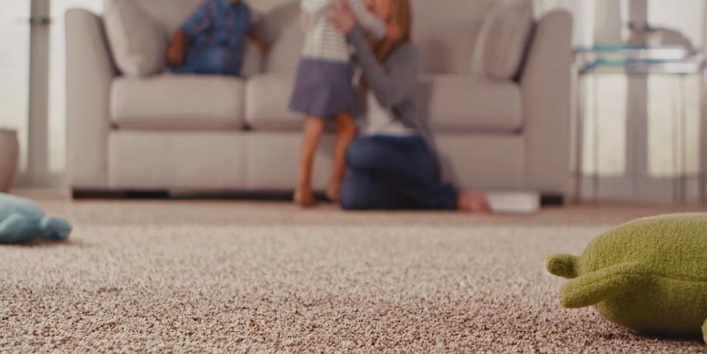 So, the simple way to clean your carpets is by using the vacuum cleaner but, make sure it is dry. You can also dust some baking soda on the carpet before vacuum cleaning. Allow it settle for 30 minutes and then vacuum. If you have kids in the house then, color and ink stains are very common. But, we have found the easiest way to get rid of it. Just prepare a solution by mixing 1 part of white vinegar with 2 parts of milk. Now, soak the inked cloth in the solution overnight. Next morning, wash the soaked cloth, and say goodbye to the stains. 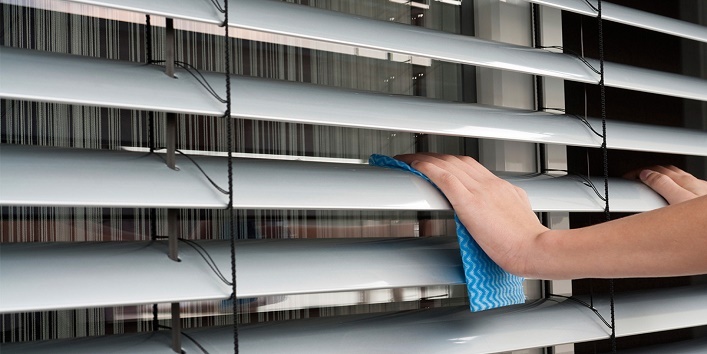 Cleaning blinds with a cloth or towel can be really tricky as they are really delicate. The best way to clean the blinds is by using a tong. Just wrap a cleaning cloth around it and wipe it off each slat. If you are still using cloth for cleaning mirrors and glass tops to bring the shine then, you need to stop doing that. The hack is by spraying a glass cleaner over the surface and wiping it using an old newspaper. 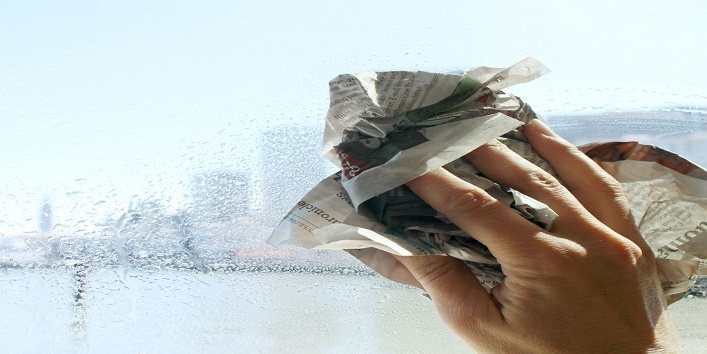 This hack works effectively because the newspaper absorbs water and dirt easily without leaving any marks on the glass. So, these were the few cleaning hacks for working mothers.